Why does hair fall out more in Autumn? 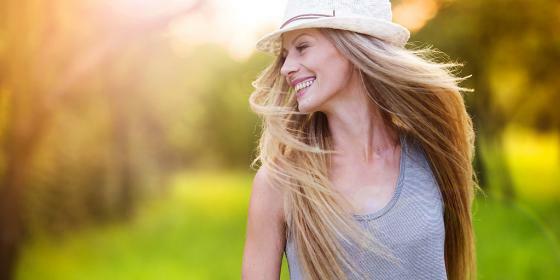 Every Summer, our hair is "abused" by prolonged sunbathing, wind, exposure to seasalt, and often, in the early Autumn or late Summer (September), we are forced to deal with stringy and "suffering" hair and with increased hair-loss. It should be said, however, that an increase in hair-loss in Autumn, the so-called "period of chestnuts", is consistentwith the rhythms of nature: as trees "lose" their leaves and animals change their fur, so people lose their hair! Foot mycosis, or the so-called "athlete's foot", can affect all those who walk barefoot in hot and humid environments such as public swimming pools, locker rooms, gyms, or those who wear shoes that are too tight to make the foot breathe properly. The "athlete's foot" is therefore not a problem that concerns only athletes, even if those who practice sports and attend public pools or showers can be more susceptible to this problem. Basically, it is a fungal foot infection (whose scientific name is tinea pedis), which can develop at skin folds or flexures of the interdigital spaces of the feet. Are there natural remedies and tricks that can help us prevent or quickly resolve this issue? Let's find out together. 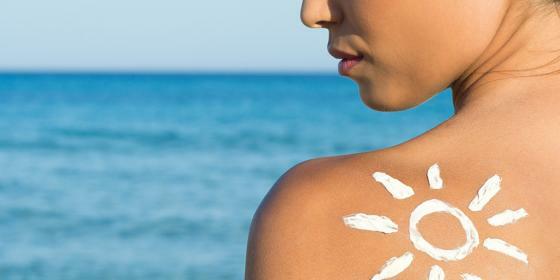 Natural sunscreens: why needing them? 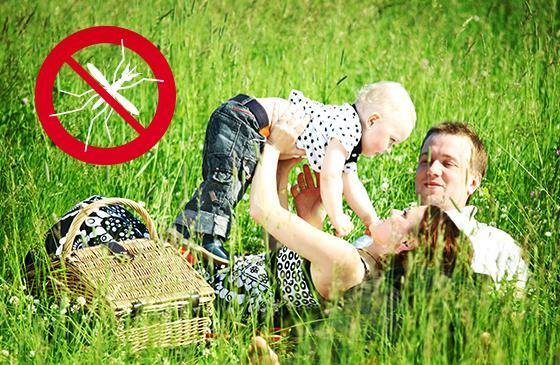 Still too many people underestimate the risk of an incorrect exposure to sunlight and usually do not use any protection. Applying natural sunscreens with an adequate degree of protection suitable for your skin type is fundamental to get a healthy and glowing tan but, above all, to preserve the skin's health. 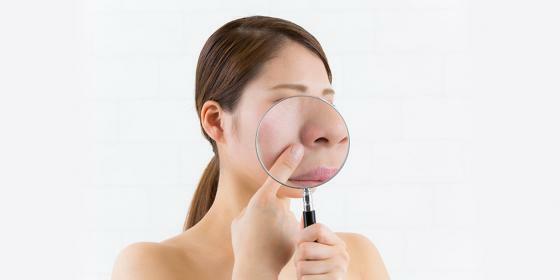 Even those who usually have a normal, or combination skin, in summer time, due to extreme heat, high levels of humidity and scorching sun both at the sea and in the city, may have to deal with an impure or unusually oily skin, which is characterised by enlarged pores, excess sebum and a clammy look, especially on the T-zone, not pleasant at all. Is it possible to reduce stretch marks naturally? Normal skin is flexible and elastic, a result of balance of elastin and collagen in the connective tissue of the dermis. 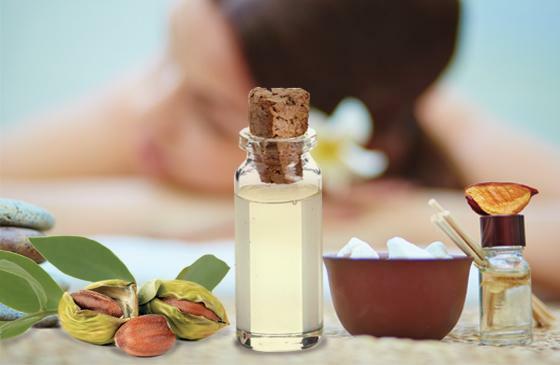 Nevertheless, when the diet is rich in cholesterol and saturated fat, as well as simple carbohydrates, skin loses this natural elasticity, becoming hard and stiff, because the production of elastin and collagen is reduced. If the skin in these conditions is subjected to a stretching for a certain reason (e.g. during pregnancy), once the initial state is restored, stretch marks may appear. 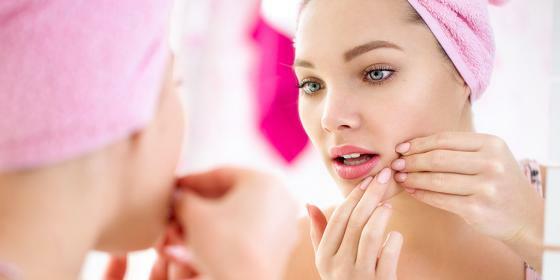 Even those who usually have a normal, or combination skin, in summer time, due to excessive heat, high levels of humidity and scorching sun both at the sea and in the city, may have to deal with an unusually oily skin, which is characterised by enlarged pores, excess sebum and a constant feeling of shiny, clammy skin, not pleasant at all. The first sunny weekends in May are a good opportunity to spend some time at the sea, on the beach, to be exposed after the winter months to the sun's rays. 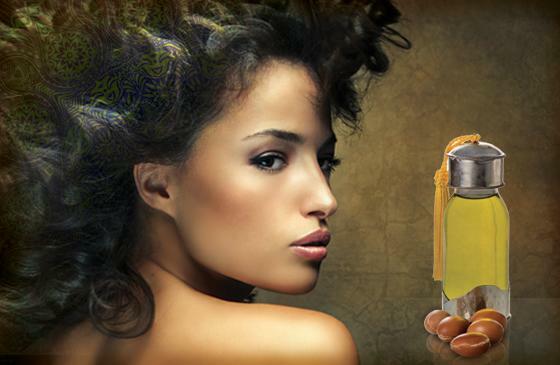 Are there natural remedies for frizzy hair? 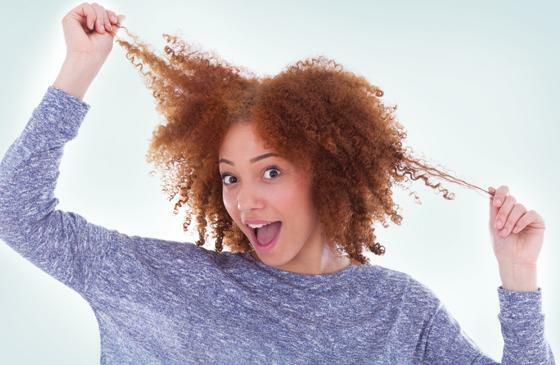 Rarely are women happy with their hair: those who have curly hair would like it perfect straight, while those who can boast natural straight hair would dream about wavy and fluffy hair. Summer sun inevitably invites us to spend more time outdoors and in contact with nature. By cold pressing the seeds of the Argania spinosa tree, you get a high quality oil, which boasts significant cosmetic properties: argan oil. Simmondsia chinensis is a large shrub that grows wild in Arizona and California (but not in China, as the botanical name would instead suggest). By pressing its ripe seeds, collected in high Summer, you get a liquid wax, improperly called jojoba oil. 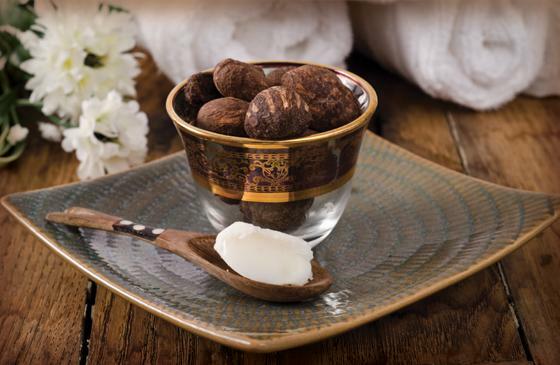 Both shea oil and butter are highly valued in cosmetics for their nourishing and protective properties.